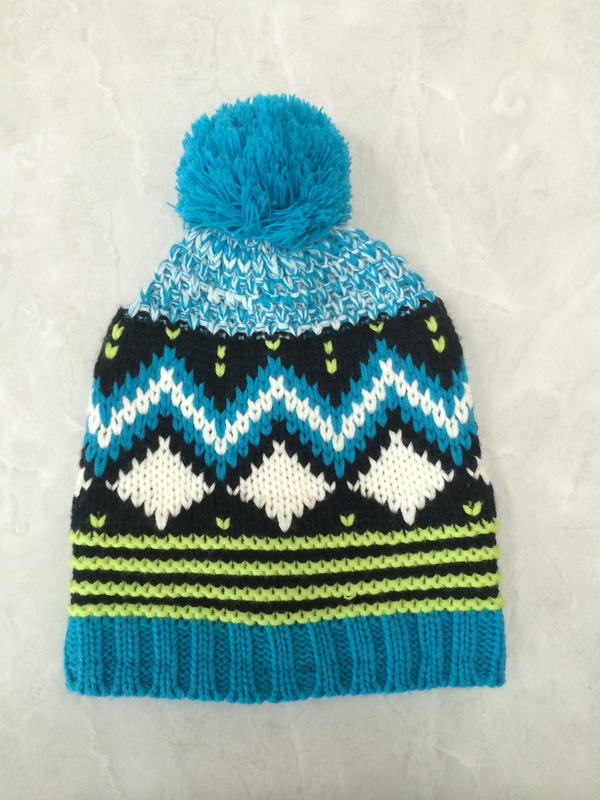 Adult Jacquard Acrylic Knitting Winter Hat. This is Adult Winter Jacquard Acrylic Knitting Hat. It`s 100% acrylic with blending multicolor yarn. PU leather patch makes the hat looks more upscale. This hat is thicker than normal hat because of Jacquard. It`s very suitable for cold winter; it`s a good choice for adults in the winter. Looking for ideal Adult Winter Hat Manufacturer & supplier ? We have a wide selection at great prices to help you get creative. All the Jacquard Winter Hat are quality guaranteed. 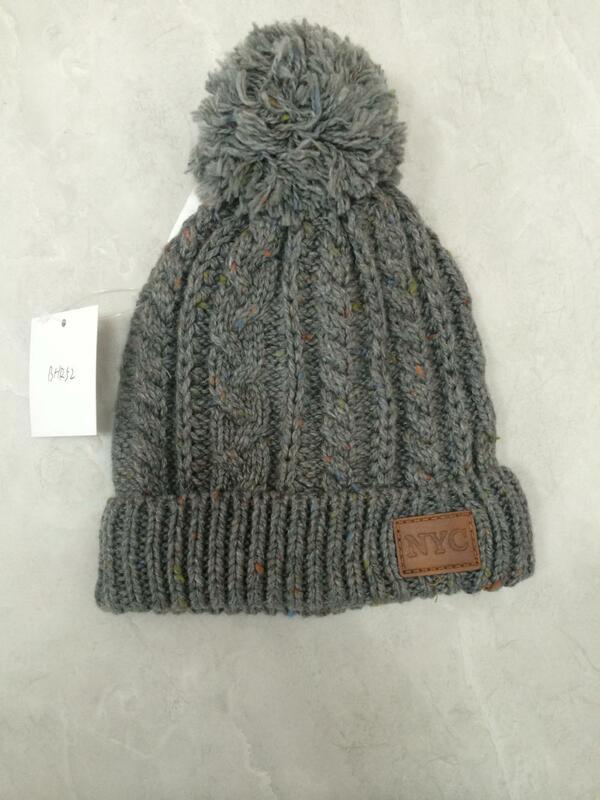 We are China Origin Factory of Acrylic Knitting Winter Hat. If you have any question, please feel free to contact us.